It celebrates the landmark anniversaries of the acts of parliament that gave some women the vote for the first time, in 1918, and then extended the vote to include all women and men on the same terms, in 1928. 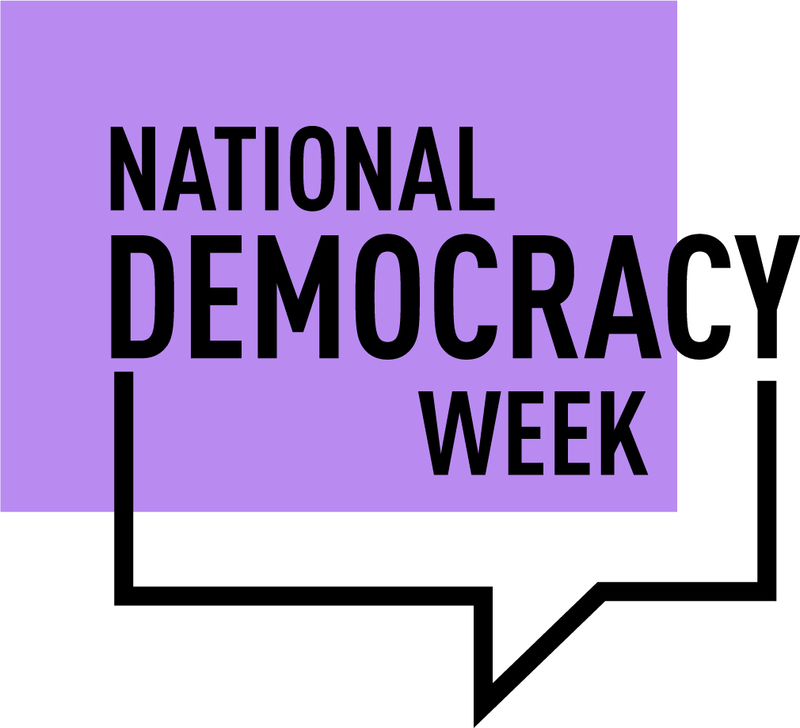 The National Democracy Week campaign runs from 2 July to 8 July, and is supported by the Cabinet Office. show that in working together, we are greater than the sum of our parts. There are 25 public events taking place in eight cities across the UK, with Manchester launching the week’s activities by hosting the National Democracy Awards at the People’s History Museum. Other events across the country will engage people from under-represented groups, such as young people, black and minority ethnic groups, Britons living abroad and people with disabilities, who are all less likely to be actively engaged in democracy. In the spirit of local engagement, schools, churches and other community groups are encouraged to host their own events. If you’re involved with a local organisation, why not encourage your colleagues to get involved? 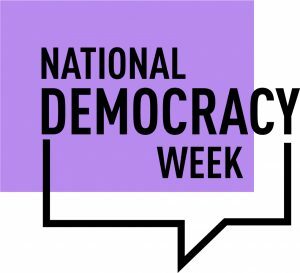 A partner pack available from the National Democracy Week website provides suggested activities such as quizzes and mock elections. You can even help people to register to vote if they bring their National Insurance number with them to your event. What better way to serve the public than by empowering people to vote?